A luxurious adult-only property, Flash Hotel Benidorm is a popular accommodation option along the beach in Benidorm. Located in the centre of the new town of Benidorm with great access to the beach that is just 350 metres away, the hotel is a five minutes’ walk from the fabulous restaurants, bars, shops and local nightlife of this lively resort. The hotel offers well-designed accommodation and clean modern amenities for singles, couples and families looking to enjoy all the fun in the sun in this hugely popular resort of Spain. Featuring 2 swimming pools, buffet restaurant, world-class gym, spa, massage and sauna centre, Flash Hotel has all the amenities in store for a memorable stay. For an affordable holiday in the Spanish sun with great value for money and easy access to a variety of entertainment, book the Flash Hotel Benidorm. Take the opportunity to explore the Costa Blanca coastal region with a hire car, or hire some bikes and go inland to experience some local culture. 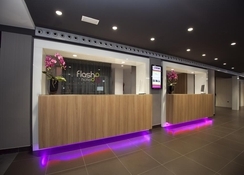 Flash Hotel is strategically located at a distance of 48 km from Alicante Airport. Mal Pas Beach is at a distance of 1.9 km while you can also go for a stroll to La Cala Beach (5.1 km). 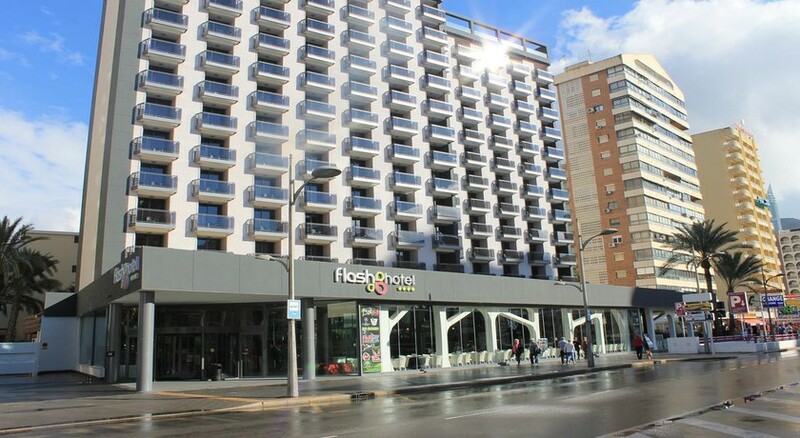 The Flash Hotel Benidorm has 192 comfortable guest rooms categorised into doubles, triples and quadruples. All have 2 king size beds with a lovely terrace or balcony, en-suite bathroom with bath/shower, air-conditioning, TV, telephone, internet (local charge), work desk and safe box. Most of the rooms overlook the sea. 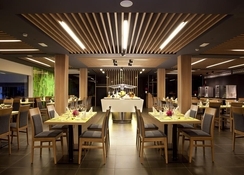 The Flash Hotel serves buffet breakfast, lunch and dinner at the onsite restaurant that offers wonderful sea views. Guests can also watch their food being cooked in front of them. There are 2 bars in the hotel – one on the hotel’s lobby and the other at the pool area. 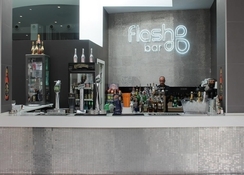 There are a range of activities and entertainment on offer at the Flash Hotel. 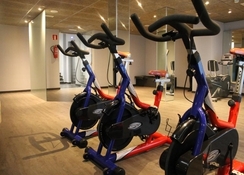 take a dip in the swimming pool, head to the beach or work out in the fully equipped fitness centre. For relaxation, the hotel offers spa, massage zone and dry sauna, there’s also a dance hall to take care of your evening entertainment. Went on a mini break to Flash Hotel Benidom fantastic service from booking with teletext holidays to leaving the hotel , breakfast was brilliant plenty of choice and served with a smile highly recommend booking agent and hotel. Hands down the Fashiest hotel in Benidorm!! 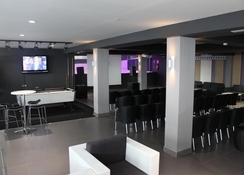 We staged at the flash hotel as it's convenient to all amenities. It's a clean modern a fresh looking hotel. 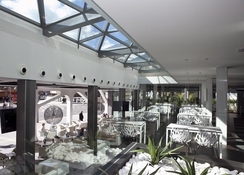 The bar area looks out onto the main drag and when the sun is shining they pull back all the front glass doors so it opens up to a sun trap patio great for catching the rays in the winter months.